The Death of a Brand? ESPN has gone through a lot over the past year. Big time names like Colin Cowherd, Bill Simmons, Mike Tirico, Skip Bayless, Jason Whitlock, Ray Lewis, and Chris Carter have left the worldwide leader in sports for different reasons. The company has gone through massive budget cuts in order to stay afloat and the talent, as well as the little guy, have suffered the consequence of saving the bottom line. This mad exodus has many wondering if this is the end of ESPN. Short answer, no. ESPN shouldn’t be worrying from a brand perspective. The thing about sports is that people will always obsess about them. For decades ESPN has been the sports mecca and that won’t go anywhere anytime soon. Sure, if you go on twitter you’ll find those who complain that ESPN pushes a certain agenda and silence those who don’t comply. But if someone complains alone in the woods do they make a sound? ESPN still has a lot of talent on their roster. The good thing for them is that talent still wants to work there. I’d bet a small fortune that anyone at FS1 and NBC Sports would jump at the opportunity to be poached. 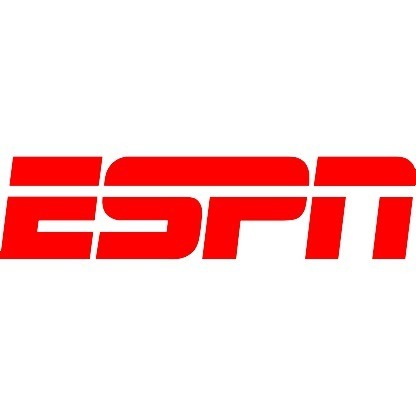 ESPN offers the biggest stage, better resources, and more opportunities than any of its competitors. That’s their saving grace through all of this. If ESPN wants to make it past this storm they have to sell that. They also have to sell that they can create stars because of those opportunities. As long as ESPN remains the worldwide leader then they shouldn’t be too threatened. Posted in advertising, baseball, basketball, bill simmons, brand, Branding, chris carter, colin cowherd, ESPN, exodus, fired, first take, football, fox sports, fs1, jason whitlock, marketing, media, mike tirico, mlb, NBA, nbc, nbc sports, NFL, ray lewis, skip bayless, sport, Sports, worldwide leader.